You would like to participate to the development of a SME ? Please feel free to get back to me by email to benjamin@teambuildingbkk.com with ‘Trainee assistant Managing Director / Events organization / Business development’ in the subject of the email. 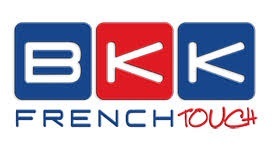 Company: BKK french touch co.